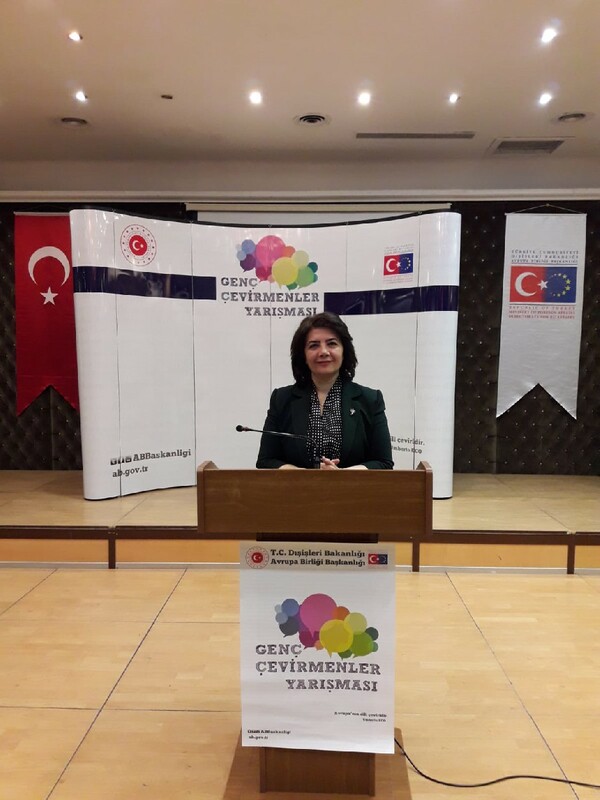 “Young Translators Contest” is held to raise awareness of Turkey’s EU accession process among university students preparing for a professional career in translation and interpretation and to contribute to the development of qualified human resources in this field. This year, 97students took part in the contest, 58 of whom competed in English, 21 in German and 18 in French. 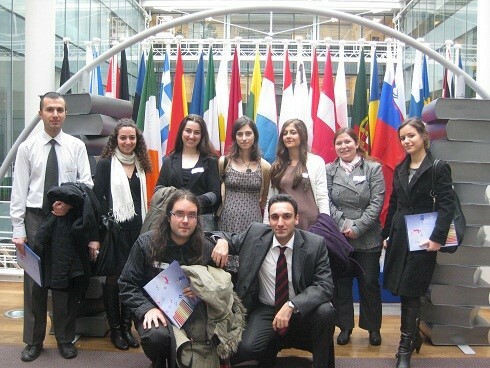 The students translated a text extracted from an EU act for the contest. In 2019 Young Translators’ Contest, undergraduate students of translation competed separately. The first, second, and third place winners in each language category will be awarded with a certificate of achievement and the first rankers will pay a study visit to the translation departments of the EU institutions in Brussels, Belgium.